Imagine if you actually created all the things you dream about? The world needs what only you can create and, most importantly, you need it. You owe it to yourself to unleash your creative superpower and live as big and boldly as you desire. If you want to start 2019 feeling connected to your creativity and ready to create the work and life of your dreams? Over a four week video series we will focus your creative energy and map out your artistic vision for the year ahead. Let’s get started, baby! Enrolment ends and course starts Nov 25 so don’t miss out! 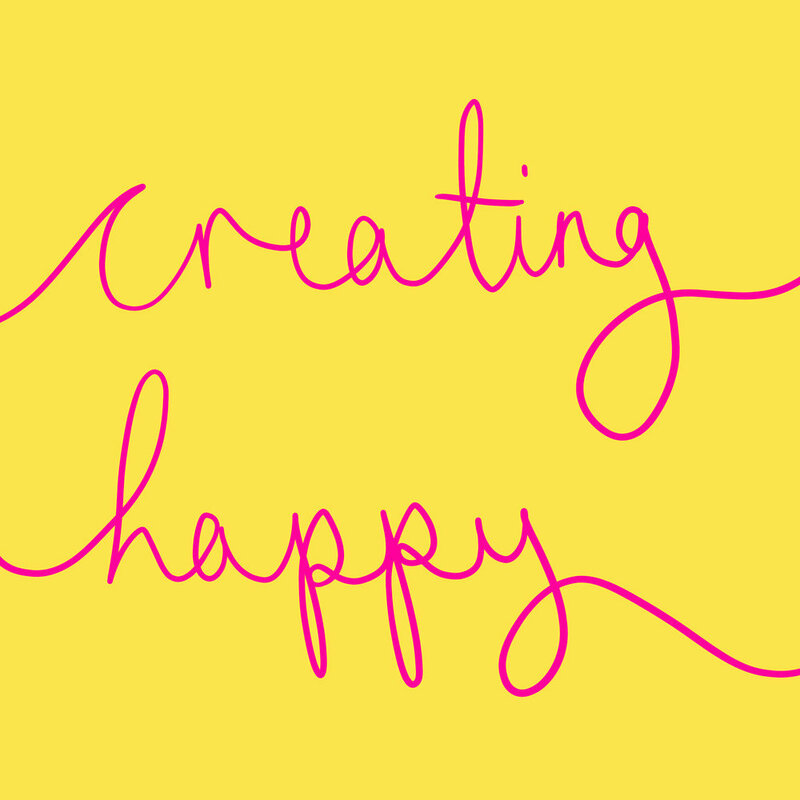 Creating Happy is a 31-day online class for babes who want to push through the fear and create with empowered freedom. Throughout this course I’m going to lead you through a series of journalling and sketchbooking prompts and activities that will allow you to tap into your creativity, free yourself of limiting fears, and step into your own cosmic brilliance.